Are you feeling financially pinched with retirement just around the corner? According to a recent report from the Economic Policy Institute (EPI), Americans are not saving enough with the mean savings for the ages between 32- 61 being about $96,000. I am sure you are doing better than this, but $96k is not that much to fund a retirement. Obviously you need to invest as much as you can into low costs ETF’s such as VTI and SPY, and the earlier the better. But what if you are nearing burnout and looking forward to “telling the man I quit” but you are light on funds? 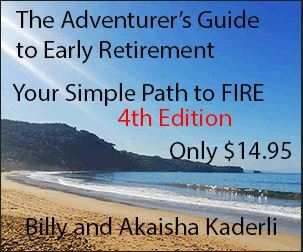 There is a solution where you can get more and spend less in retirement. Let’s face it, the US is expensive. From dining out, to home maintenance, to health care, the costs can quickly burn through your nest egg. 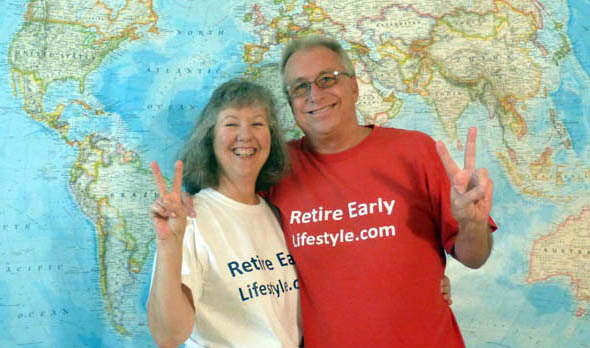 More and more people are looking at alternative locations for retirement. Many have already settled in Chapala, Mexico and Chiang Mai, Thailand, where medical expenses are a fraction of the US prices and the quality of care much better. We learned of this hack years ago and our portfolio has gained markedly as our expenses were dramatically cut leaving our investments to grow. By living in low cost foreign locations taking advantage of the strength of the US dollar, our annual spending is much lower and the quality of life much better than had we remained in the US. 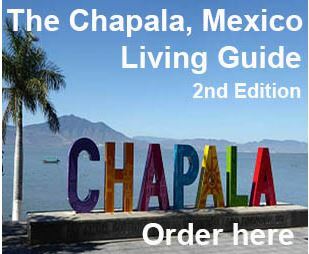 Our first move was to Chapala, Mexico, an expat favorite. While there we integrated into the local Mexican community gaining our Spanish language skills until we felt confident we could easily travel throughout Spanish speaking countries. Guatemala, another Gringo retirement magnet, lead us to Panajachel, on the shores of the beautiful Lake Atitlan. Once again enjoying the low cost of living as compared to the US we are able to leave our investments in tact, getting more value and spending less. Watching airline fares we were able to fly to Thailand and enjoy the ancient city of Chiang Mai. That’s a long way from the US, so in order to amortize our flight expenses we stayed as long as one year. Once again we took advantage of the Dollar/Baht exchange and the high quality medical care that Thailand offers. Since we were in the neighborhood, we learned that Vietnam is an even better value, so we traveled there a couple of times utilizing their quality textiles and trained tailors to have clothes made. Buy more, spend less. More and more people from the US and Canada are discovering the advantages of living in low cost places where the weather is better and quality of life is high. Perhaps you too need to take a look at these locations even if it is just being a “snowbird”. Check out our Relocation Page to find Expat Forums and chat groups where you can find out answers to your questions and meet other Expats in countries like Panama or Ecuador. If you add house sitting to the mix, you can reduce your housing costs considerably. 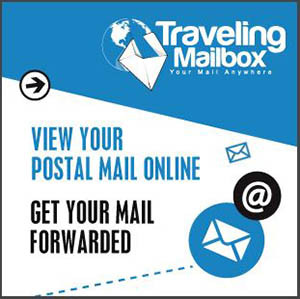 Another question we receive often from our Readers is what to do with their mail on long-term travel. Easy! Open up to your options - You might make it a permanent move.